"Music brought Autumn, Shay, and Logan together. Death wants to tear them apart. Each of them wonders: How different would my life be if this hadn’t happened? And now that it has . . . what’s next? " 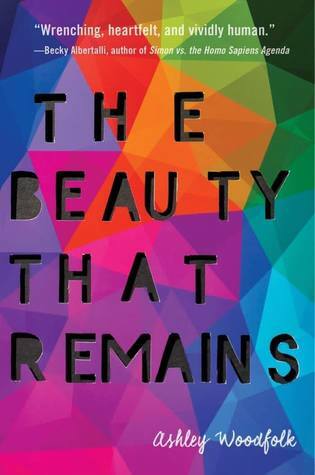 THE BEAUTY THAT REMAINS deals with many issues both children, teenagers, and adults alike face today. Diversity, depression, suicide, substance abuse, and the struggles of coping with loss - All of these are very real, and this is all the more reason to help others (especially our youth) understand that hey, it's okay to be different. It's okay to ask for help, and it's okay to feel the way you do. Autumn has lost her best friend Tavia and doesn't know how to cope. She emails Tavia everyday even though deep down she knows Octavia will never receive them. Shay is part of a twosome, a twin who has recently loss the other half of her to leukemia. Being part of a set, she constantly sees her sister in herself and is lost between grief and differentiating herself from who her sister was. Logan, who once shined so bright, has lost his ex-boyfriend to suicide and now struggles with alcoholism as well as so much regret for the things he wished he said. As you can see, each one has a very different story and journey, but they all come together to find the beauty that remained (see what I did there?). It's a gorgeous, heartbreaking, tale that helps remind us what's important in life and to always, always live. Life truly is far too short, especially when it's taken away early. 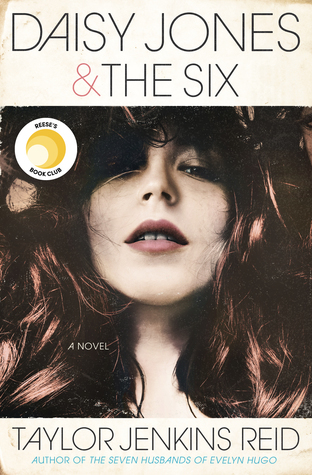 Fans of Gayle Forman, Adam Silvera, Morgan Matson, and David Levithan will eat this one right up. This google frp bypass apk is supportable to almost all android devices. Oh my, I love story collections. I really want to pick up Interpreter of Maladies now. GameCIH apk is the app which will ease you into playing gamecih apk download for android on your phone.